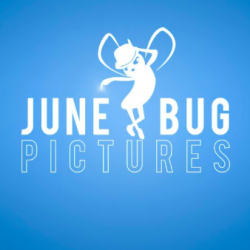 June Bug Pictures is a boutique creative development/production company focused on bringing inspired, thought-provoking, female-driven content to film, television and the digital marketplace. Our mission is to create content with the power to shift perspectives, spark imagination, shine a light on forgotten heroes and often cause us to laugh at our shared humanity. Like June bugs, we are curious creatures, with a bold sense of exploration and a fascination with what lives inside our universe. 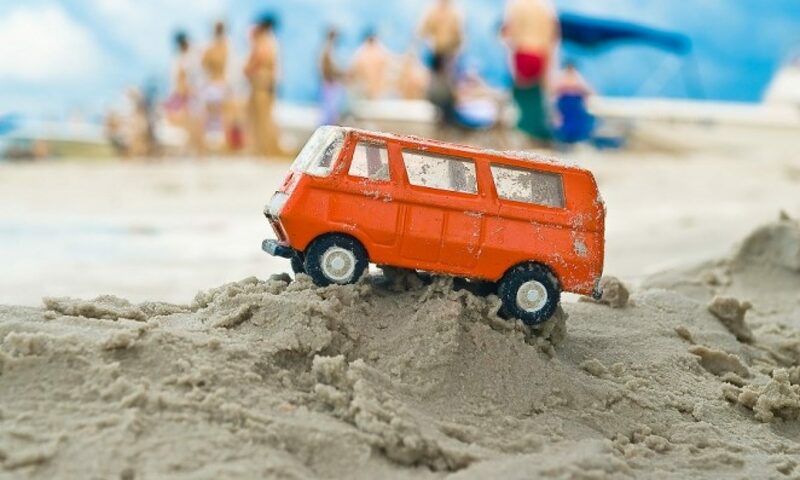 We are persistent little suckers, deeply inquisitive and just a little bit lovingly in your face, especially when we have a project we really believe in or something we need to find answers to.